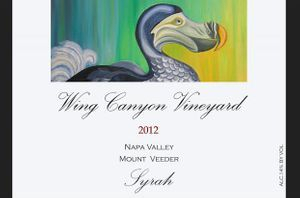 This is 100% Syrah. Its enticing aromas of wild berry, raspberry, fuzzy apricots with a sprinkling of fresh nutmeg, lead to a richly concentrated young wine. Complex flavors unfold as blueberry, cherry, sweet apple smoked bacon, vanilla and white pepper with a twist of leathery licorice.